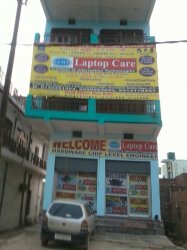 join laptop chiplevel repairing course in just Rs.15000. short term course and long term success. Advance training by cro, diagnostic card and smd machine. Fast track Course is also available. Practical training on live laptop and motherboard. computer hardware chiplevel institute, motherboard chiplevel repairing institute.